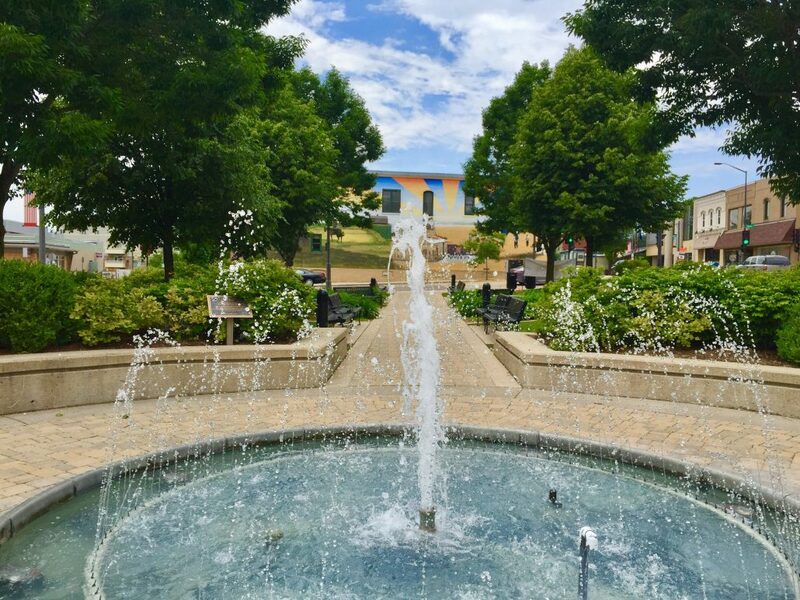 As one of Wisconsin’s fastest growing communities, Sun Prairie perfectly blends all the comforts of home and small town charm with many of the amenities and attractions of a bigger city. Madison’s northeastern neighbor can hold its own with diverse restaurants, a bustling downtown and a wide variety of activities no matter what piques your interest! Here are a few suggestions on what you can’t miss on your Sun Prairie excursion. As one of the world’s most celebrated artists, Georgia O’Keeffe’s famous paintings of flowers or desert landscapes are probably familiar to most of us. But did you know that Georgia O’Keeffe was born and raised in Sun Prairie, Wisconsin? 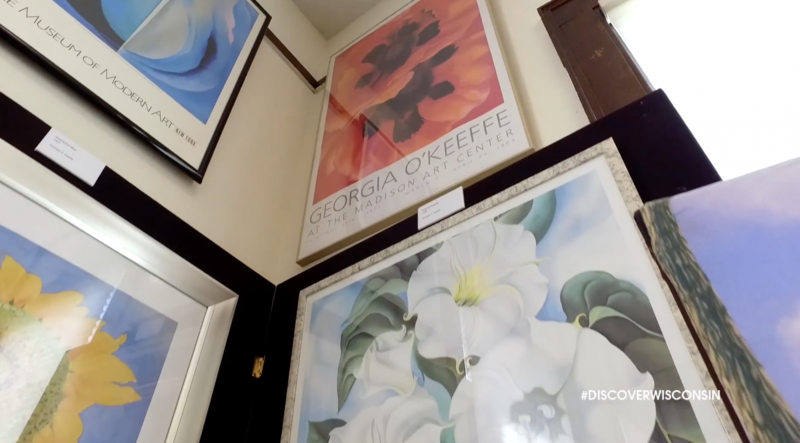 The Sun Prairie Historical Library & Museum has an exhibit dedicated to O’Keeffe’s work and life in Sun Prairie that is definitely worth a visit. 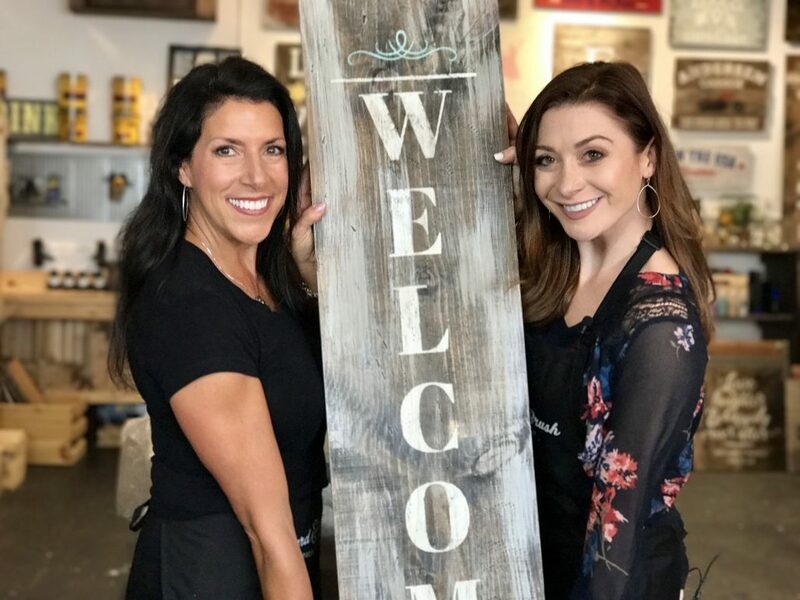 While most of us may never achieve Georgia O’Keeffe-level fame, you can get in touch with your creative side at Board & Brush by making your own customized barn wood sign. Instructors are on hand to guide you through the entire process from sanding the boards to staining to painting. 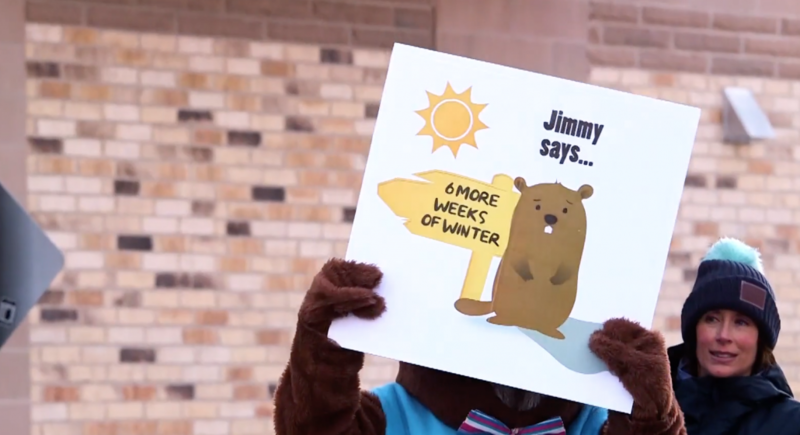 Sun Prairie is considered the Groundhog Capital of Wisconsin, and many locals think Jimmy the Groundhog could give Punxsutawney Phil a run for his money! Every Groundhog Day at sunrise, a crowd gathers in Cannery Square to hear Jimmy’s prediction – a true, Sun Prairie tradition! 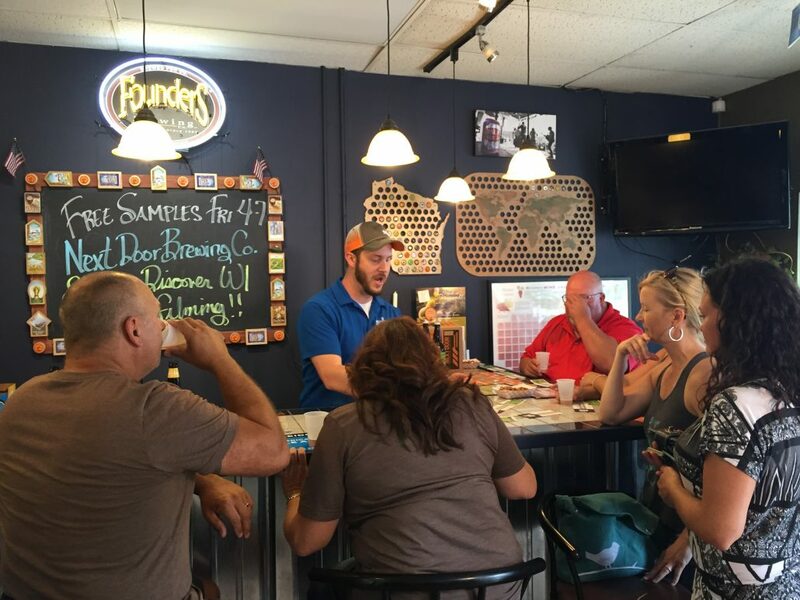 Every Friday, Cannery Wine & Spirits in downtown Sun Prairie hosts a free tasting featuring a local brewery, winery or distillery. And if you’d rather create your own concoction, Cannery Wine & Spirits also offers home brewing and winemaking classes! 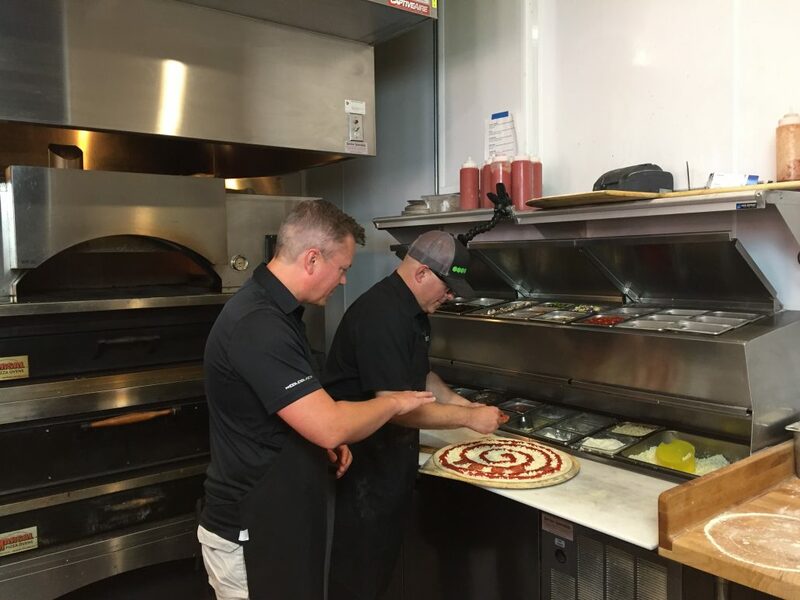 As they say in Sun Prairie, “There’s pizza, and then there’s Sal’s.” Salvatore’s serves delicious tomato pies (pizza built in reverse) made with fresh, local ingredients, as well as other seasonal menu items. Check out Sal’s new location in a fully restored, historic building in downtown Sun Prairie. 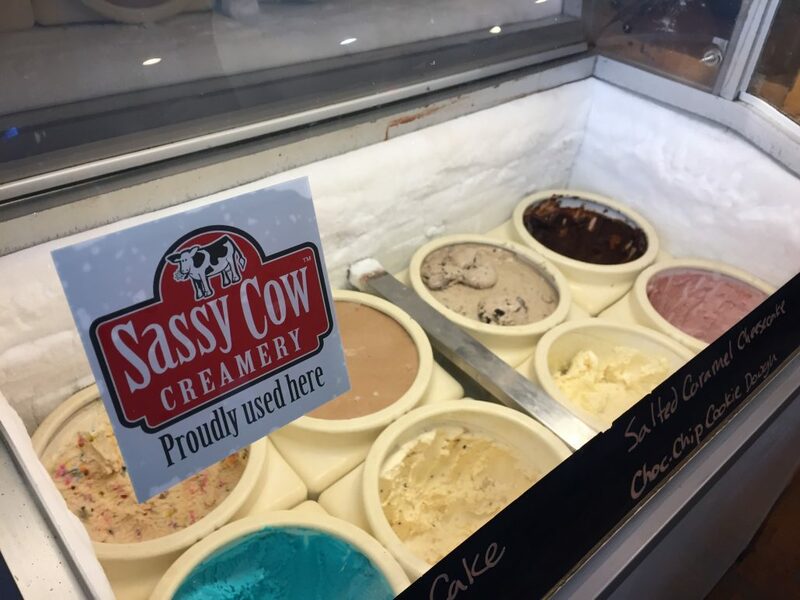 And for dessert, head over to Sassy Cow Creamery. This family-run creamery and dairy farm opened in 2008 and offers dozens of delicious ice cream flavors. Plus, visitors can get a behind the scenes look at the creamery’s ice cream and milk production on a farm tour! 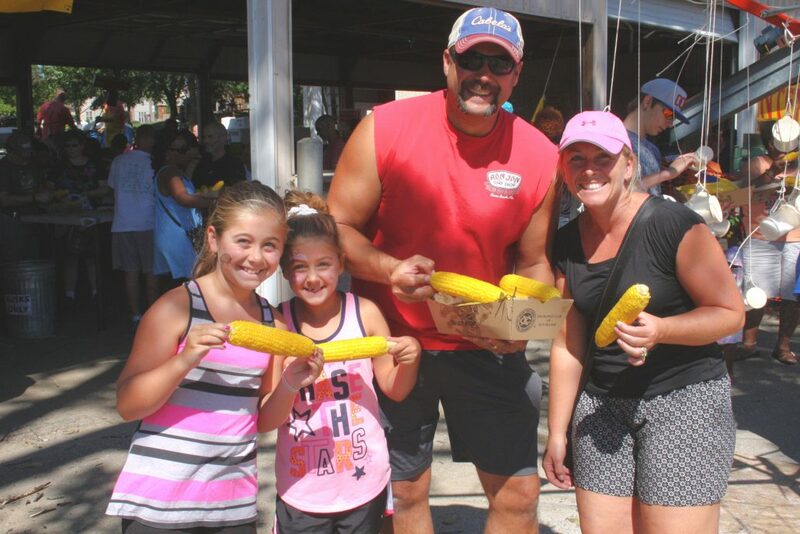 The perfect spot for a tasty summer snack, the Sun Prairie Sweet Corn Festival fills Angell Park with live music, carnival rides and games and of course, plenty of fresh, delicious sweet corn! While Angell Park Speedway may be filled with Sweet Corn during the festival, on a typical Sunday night during the summer months; Angell Park is filled with the sounds of racecars tearing around a dirt track. 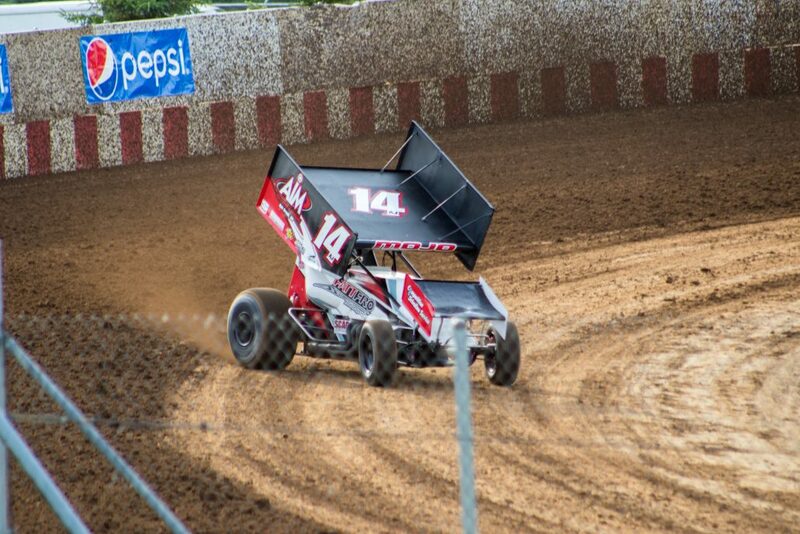 On of the Midwest’s premiere racing venues, Angell Park Speedway has drawn thousands of racing enthusiasts and even some of NASCAR’s biggest stars, including Tony Stewart and Jeff Gordon since the 1930s. Just outside of town, Patrick Marsh is a 315-acre wildlife conservancy offering hiking, hunting and bird watching. During the summer months, visitors can catch a glimpse of the American White Pelican on its migratory route. Opened in 2014, the Sun Prairie Ice Arena offers hockey and figure skating classes, as well as open skate hours. 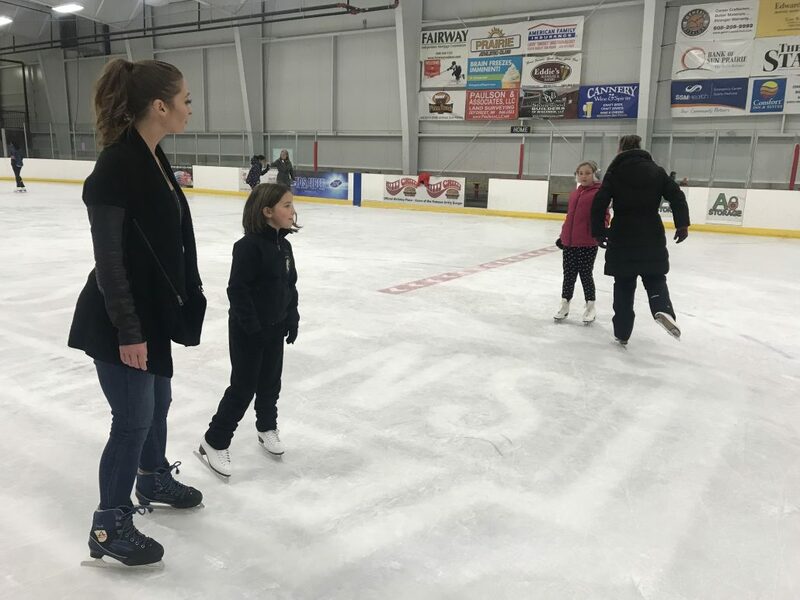 It’s the perfect place to hit the ice, whether you’re a seasoned skater or a beginner! With all that it has to offer, it’s easy to see why Sun Prairie is one of the fastest-growing cities in the state. 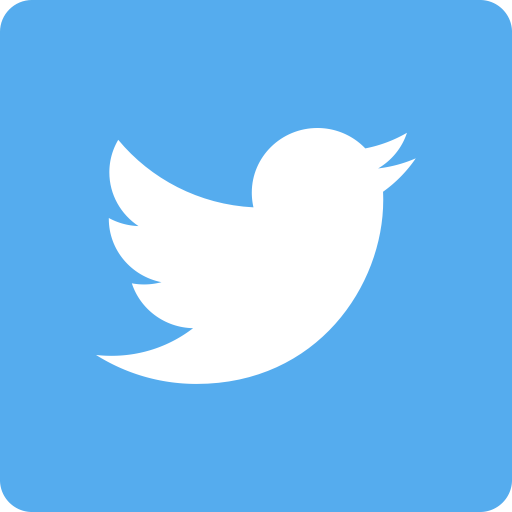 What are your favorite things to do in Sun Prairie? Jennifer Ingish is the series producer for Discover Wisconsin. Born and raised in Milwaukee, Jennifer is a proud UW-Madison graduate and an avid Wisconsin sports fan (Go Pack Go!). Stream Discover Wisconsin online at discoverwisconsin.com or tune in every Saturday morning at 10 on Fox Sports Wisconsin.